We offer wide format printing to adhesive vinyl, used on signs and vehicle graphics, and can also print to photo paper, banners and static cling decals. 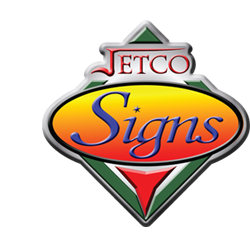 JETCO Signs is also your expert in CNC routed (carved) dimensional signs. 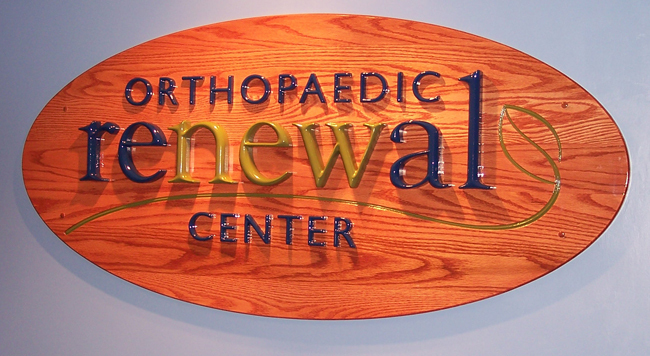 When it comes to signs we can do everything but neon. Please visit our photo gallery to view some of our work and contact us with any questions you may have.